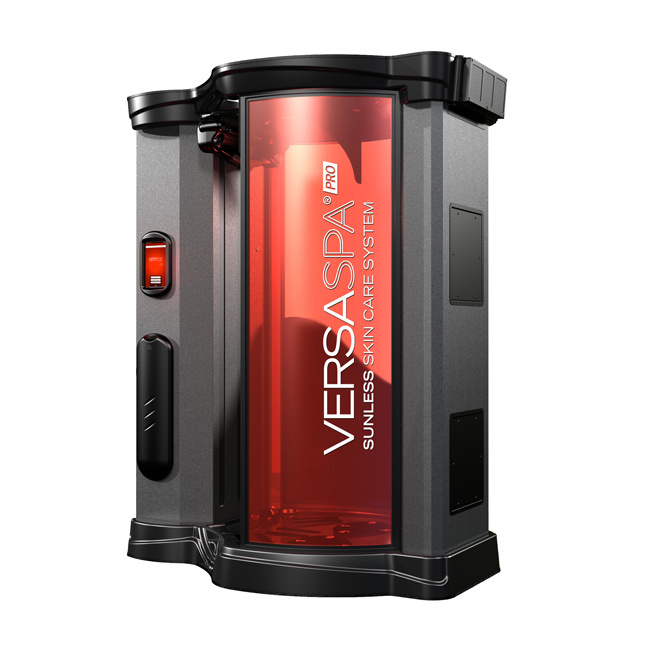 At Year Round Brown we provide you with the best spray tan technology at a price that can’t be beat! 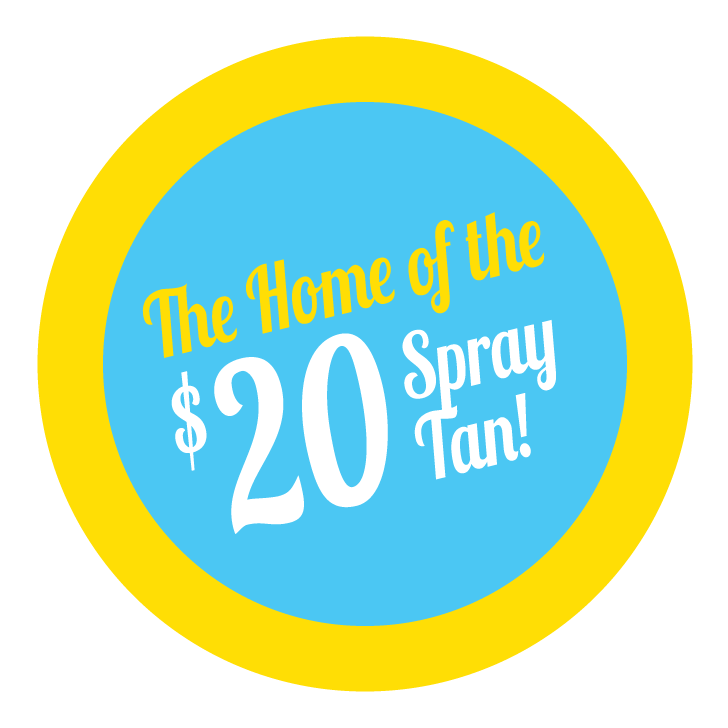 A basic spray tan is only $20! To find out more about your local salon’s membership pricing, visit our salon locations page.